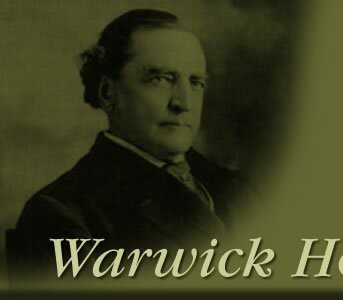 Warwick House has been publishing quality books for Central Virginia since 1985. Book topics range from history and genealogy to poetry and art. Warwick House also publishes Lynch's Ferry, a journal of Lynchburg history.